Prepare yourselves for a week of in-depth dev talks and next-gen tech in the city by the bay. It feels like just yesterday I was attending the 2018 annual Game Developers Conference in beautiful downtown San Francisco. 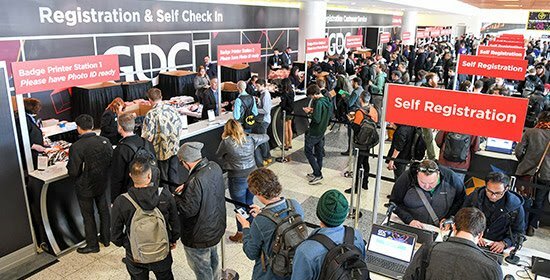 But in all reality, it must've been several months ago because today registration begins for GDC 2019. The yearly event takes place at the Moscone Center and is chock full of vendors, tech-demos, and talks that range in topics from the most technical programmer concepts to post-mortems on some of your favorite games of all time. It's also a great chance for members of the press to get some hands-on time with some of the year's up and coming new titles. "While Kratos struggled to build a meaningful relationship with his son, this talk details how the development team worked to make Atreus a fully realized companion AI. Delving into the different archetypes explored and pitfalls to each iteration along the way, this talk takes attendees through the process of designing and building a compelling AI that is as integral to the gameplay as he is to the story." "The market for games becomes more crowded every day and shows no sign of slowing down. Hear from Monomi Park CEO and 'Slime Rancher' Game Director Nick Popovich on how you can make your game stand out and survive amongst the thousands of games released every year. Here's a hint: it doesn't involve spending a bunch of money on marketing, but it's also not easy." On top of these panels, would-be devs and long-time pros will also find a plethora of workshops for game and level design, including board game design as well. In general, GDC is a treasure trove of information on current industry trends as well as a look at what's on the bleeding edge of design and game development. Right now, at the time this article was written, pre-sale tickets are available and range from $149 to $1,999 depending on what you need access to. Ticket prices will only go up from here on out. 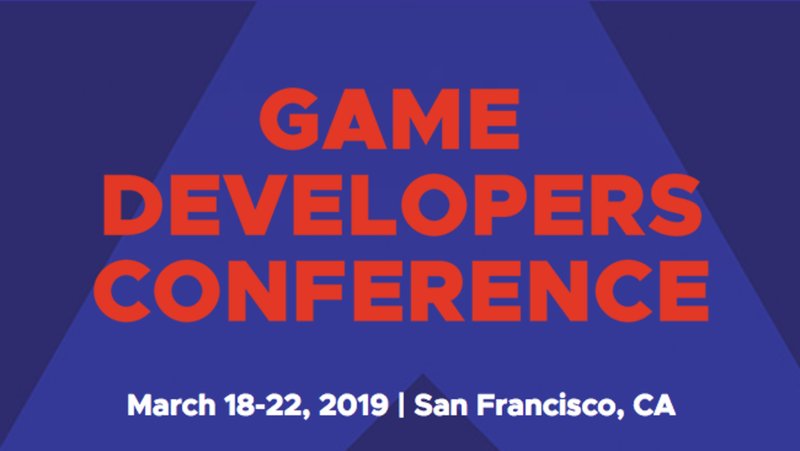 GDC 2019 will be held from March 18-22 at the Moscone Center in San Francisco. Those interested in attending next year can register on their website.